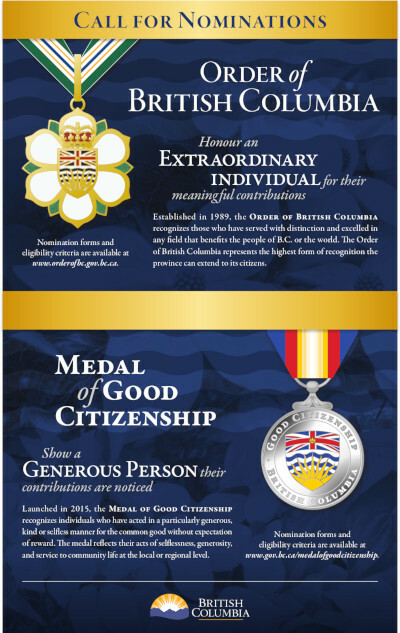 Few British Columbians can claim the breadth of distinguished service to this Province and its people as can Leslie Peterson. 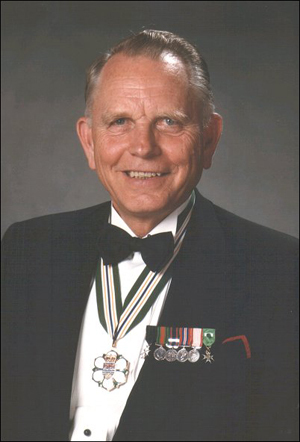 Educated at McGill and London University Mr. Peterson was called to the Bar in British Columbia in 1949 and commenced the practice of law in Vancouver. In 1956, he was first elected to the Legislative Assembly and served with great vigor for 16 consecutive years in the Cabinet of W.A.C. Bennett, first as Minister of Education, then as Minister of Labour and for four years, as Attorney General. During his term as education minister, the Province experienced perhaps its most dramatic extension of educational opportunities. Public universities increased from one to three; the community college system was established and BCIT was founded. As Attorney-General the Provincial Court system, as we know it, was established; the Judicial Council was created, as was the program to compensate the victims of crime. Leslie Peterson is living proof that there is life after the legislature. 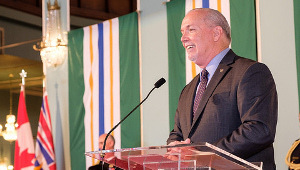 In 1978 he first became a member of the Board of Governors of UBC, a position which he continues to hold, and its Chairman during the years 1979 to 1983. He was elected the University’s Chancellor in 1987 and has recently been elected to a second term. The range of his service to community organizations is too lengthy to recite but includes the Canadian Child Health Association, the B.C. 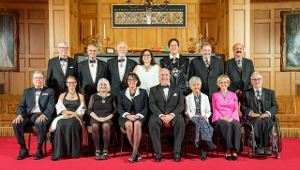 Historical Association, the John Howard Society and the Vancouver Aquarium. Through outstanding service with the Gizeh Temple and the Shrine of North American he was instrumental in raising funds to build a burn unit at the Children’s Hospital. 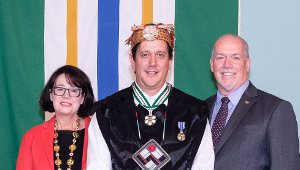 He holds an honorary Doctor of Laws from Simon Fraser University and an honorary Doctor of Education from Notre Dame University of Nelson and is Knight Commander of the Order of St. Lazarus.